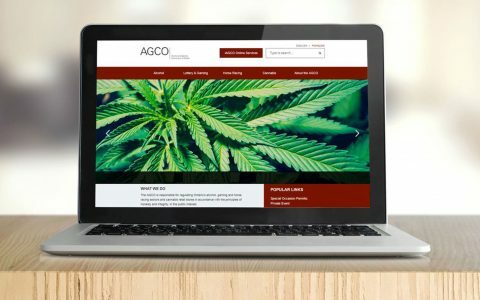 On Sunday morning, with 24 hours to go before the first legal recreational cannabis stores could first open up their doors in Ontario, cannabis lawyer Caryma Sa’d walked past the only Toronto-based cannabis store that the Alcohol Gaming Commission of Ontario had given the go-ahead to open starting the next morning at 9 a.m.
With no sign of any one in line for the store’s opening, Sa’d quickly hatched her plan to become the first customer in line. 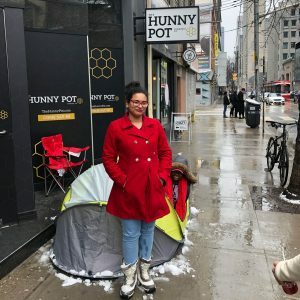 Armed with a tent and some blankets, she staked a position at the just in front of the corrugated glass fronting The Hunny Pot Cannabis Shop on Queen Street West in the city’s downtown. 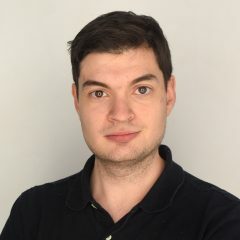 “I think it’s an opportunity as part of a historic moment. 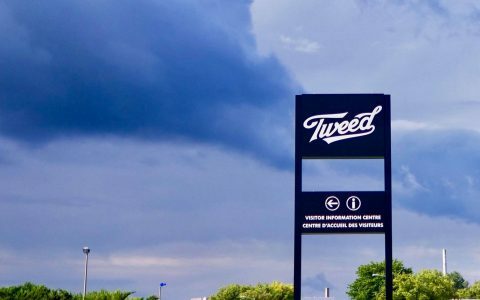 Obviously on October 17, it was a longshot to be first on the OCS website, and myself, having a Visa Debit, still haven’t bought legal weed,” Sa’d explained as the impetus behind her desire to be the first to have a chance to purchase cannabis from a lawful, brick and mortar store in the province. 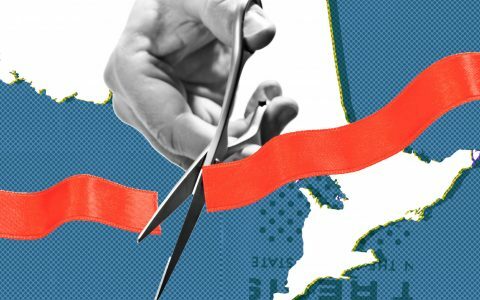 It’s one of 25 Ontario-based legal storefronts set to open in the coming weeks, but only one of 10 stores across Ontario that the province has fully licensed to open starting Monday morning. 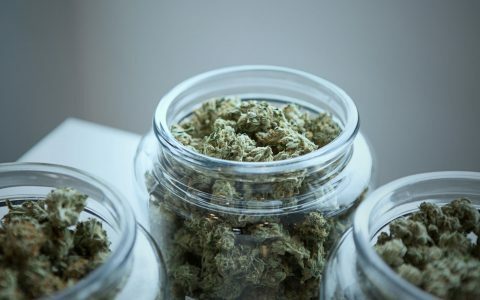 The Hunny Pot is the only store located in Toronto to get the coveted approval to open up shop as other Toronto-based cannabis retailers go through the final stages of the licensing process. She says she put an ad online looking for someone to stay in the tent Sunday afternoon and through the night, but that she’s not going to let the opportunity to purchase recreational cannabis legally get away from her. 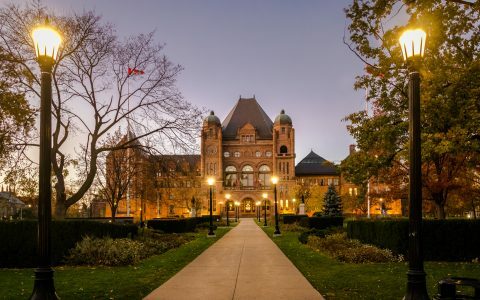 It’s easy to dismiss Sa’d’s mission as a publicity stunt: She’s currently running in a hotly-contested election to become a “bencher” of the province’s Law Society, a position akin to a board of directors. Sa’d has run a high-profile campaign, including a video endorsement from former WWE wrestler Brett “The Hitman” Hart. 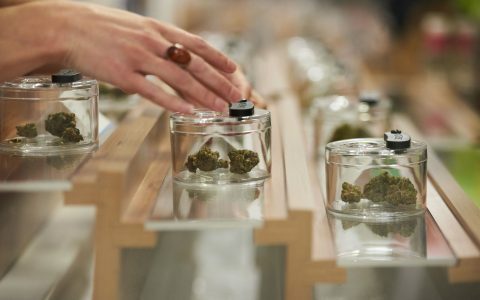 But she says the opportunity is connected more to her cannabis law practice than the election she’s currently running in. As for what she’s going to buy when she gets inside of the store, Sa’d just wants to purchase a joint.